Preserve your wedding memories with a piece of art that will last a lifetime. A wedding art book is an artistic display of your wedding day in an archival album that will tell the story of your special day for generations. 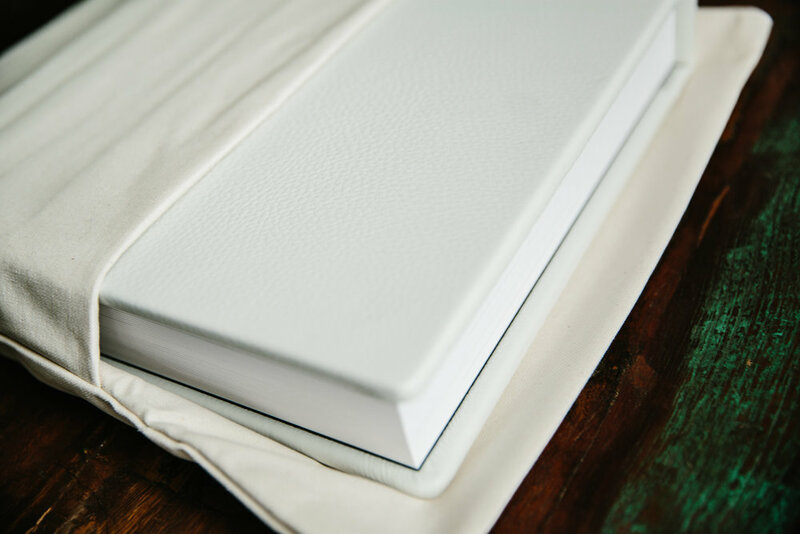 Your art book will be bound in 100% full-grain natural leather that is supple and beautiful. The lay flat pages present each picture in all its glory, without a cut down the middle. Each art book comes with a lifetime guarantee from the manufacturer. .